Brad Grunewald and Tony Wilson have a penchant—and unique talent—for seeking out the covetable. Rare Finds, their collection of hand-picked, custom-built goods from their travels around the world, is a place to uncover uncommon objects from a vintage chest to a rustic dining table with a story. What does RARE FINDS mean to you? 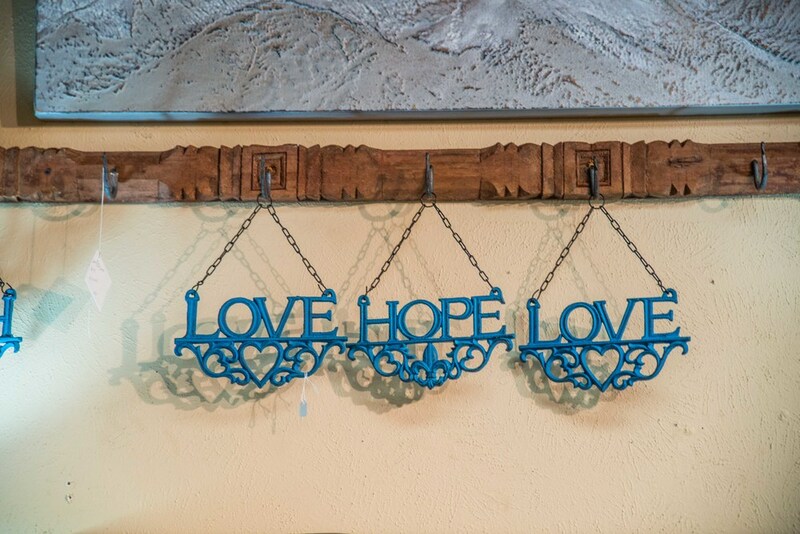 It's finding and building unusual and one-of-a-kind home furnishings and accent pieces locally and internationally—you won’t see our goods in your everyday furniture store. Direct imports, handpicked from India and Egypt. Custom-builds with reclaimed and industrial finds. What was the first piece of furniture you ever sought out? On our first picking trip to India, we were searching for industrial furniture built using reclaimed wood and iron. Luckily enough, we were able to find heaps of old carts and industrial pieces that we had built into coffee tables and islands. ANYTHING YOU FIND YOURSELF PARTICULARLY DRAWN TO? ANYTHING YOU'RE ALWAYS ON THE LOOKOUT FOR? 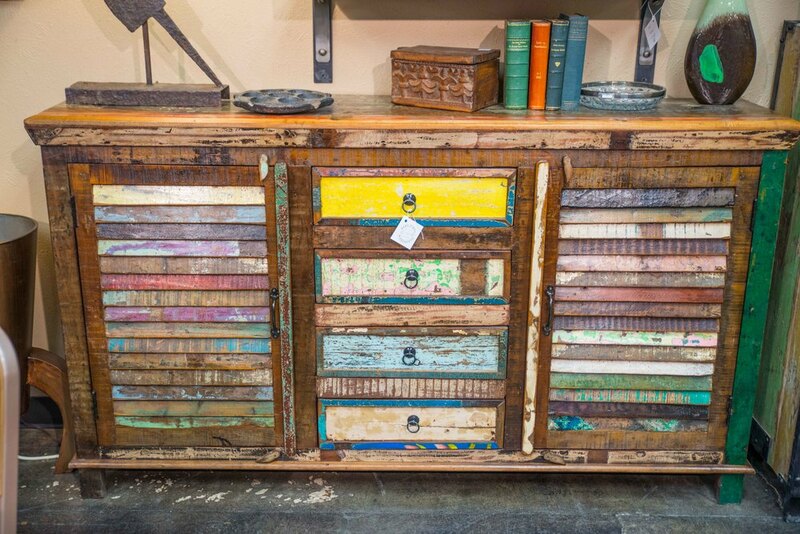 Rustic, reclaimed, vintage and industrial furniture and home décor that customers will not find anywhere else. We source and custom build locally and internationally. We design and build custom dining tables, islands and coffee tables in our own workshop as well as working with numerous Colorado-based builders and artists. We've also developed a base of local pickers in Colorado and the surrounding states that bring us unexpected rare finds so we get new pieces weekly. Internationally, we travel to India, Egypt, Vietnam, Europe and across the U.S. to pick and work with our manufacturing and sourcing partners. We import our own containers directly from India, Egypt and Vietnam as well as buy from other wholesalers, tradeshows, antique markets and estate sales. TELL US ABOUT YOUR MOST MEMORABLE FIND. On another picking trip to Rajasthan, India, we found an amazing old wood and iron oxen cart and had it repurposed into our front checkout counter that we now use in our showroom. You won’t see our goods in your everyday furniture store.